Crossroads Vet is a full service dental care facility. 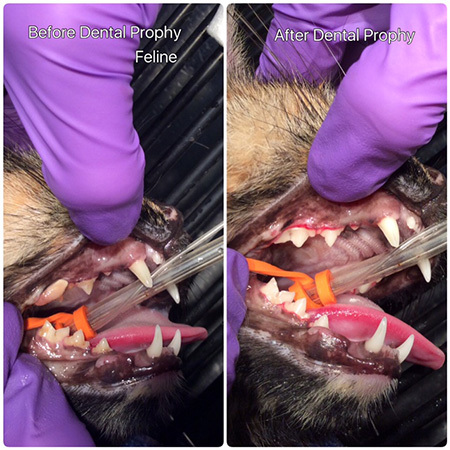 We can take care of all of your pets dental needs ranging from routine cleanings to extractions and oral surgery. The oral and dental health of all animals, whether large or small, is important. 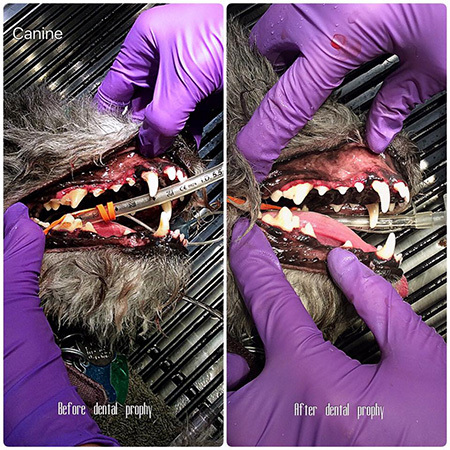 Without proper oral and dental health, an animal has a hard time ingesting the proper nourishment, which can lead to other kinds of health problems. During the small animal wellness exams, our veterinarians will perform a dental exam. We like to say that our exams cover everything from the tip of the nose to the end of the tail. 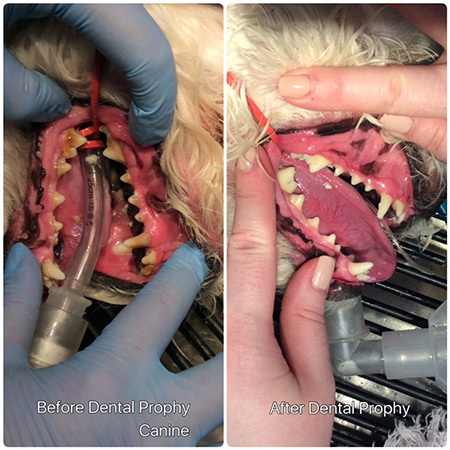 Like all of our services, dental and oral checkups and treatment are tailored exclusively to the needs of your animal. They are based on the size, age, breed and health of your animal. Please ask us about our Annual Dental Program- we want to help you keep your pet healthy!